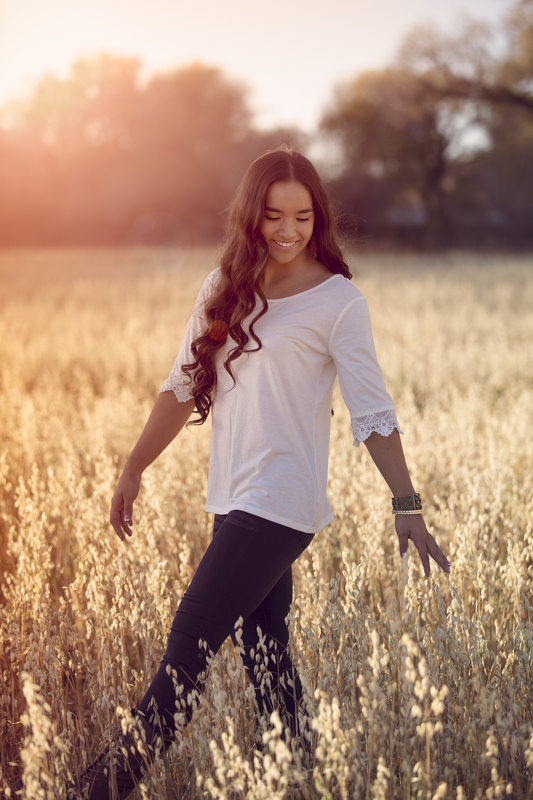 Arizona's leading senior portrait photographer! We offer an experience that is like no other, one that will leave you feeling amazing! 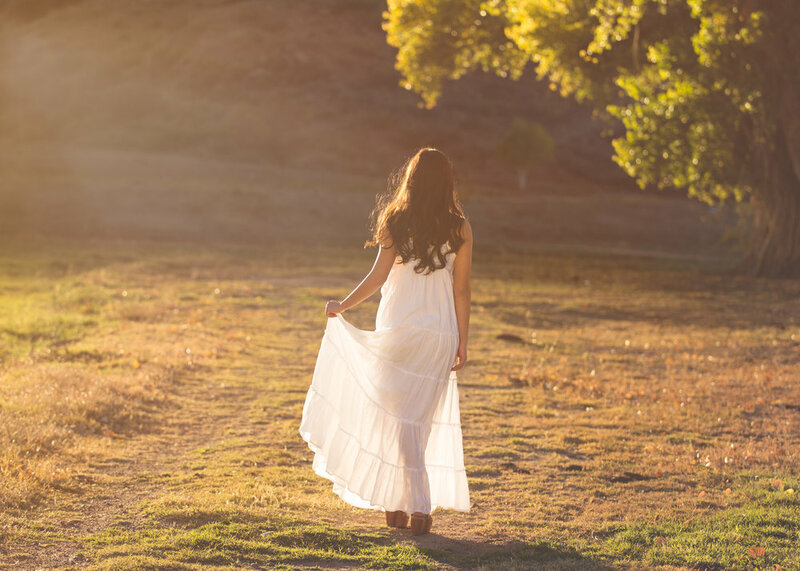 I work in exclusive private outdoor locations with stunning country settings and vintage looks, including vintage barns and trucks, tree-lined back roads, running creeks, open fields, stylized props and more. I photograph with styled concepts using props, settings and outfits to create a look as well as free style. Capturing images in a way that you feel comfortable and relaxed while directing and making you look your best. It's important to me that all of my clients feel relaxed, beautiful, and have fun during their portrait experience. I offer a boutique portrait experience from start to finish. Since I'm not a volume photographer this means you are not a number to me and I take the time to get to know you and your family. Because I work so closely with each of my clients, I only take a select number of sessions each season in order to fully dedicate my time and attention to my clients, their images, and the creation of their custom designed products. I offer exclusive private sessions right on our ranch in Kirkland, or at a location of your choice. A great number of my clients come from the Scottsdale, Peoria, and surrounding areas to have their session shot at the exclusive locations we offer. The scenes and backgrounds are truly amazing, and different from what you will find anywhere. I also travel to other destinations around the US if you have a special place in mind, let's talk about it. I'm a creative lifestyle photographer located in Kirkland, Arizona just outside of Prescott (north of the Phoenix heat). I specialize in High School seniors, portraiture, and documentary lifestyle photography. Born and raised in Arizona, I met my husband in high school, married him, and have three beautiful daughters who keep us entertained daily. We are blessed to live on the most beautiful ranch ever and that is where I share my creative scenes and sets with high school seniors, families and commercial businesses. My obsession with photography started when I began high school. My dad gave me my first film camera and I went crazy learning everything I could. My high school photography teacher inspired me to learn more about photography and after high school I studied under private instruction from a beloved professor who unselfishly taught me more than the fundamentals of photography, but the skill of seeking light and putting it together to create an image. I adore capturing the emotion and personality of people, bringing out the inner beauty and creating an image that captures who the person is. It's awesome to see my high school seniors blossom like a butterfly when they let go of their inhibitions and be themselves. I promote young women to ASPIRE, follow their dreams, and realize beauty begins inside.